We wish to thank all those who have given their time and support to ensure the success of the cinema. Thank you! 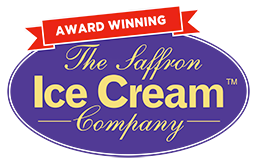 As a not-for-profit organisation, Saffron Screen depends on the support of our local community as well as local companies and organisations. We wish to thank all those who have given their time and support to ensure the success of the cinema. Thank you! There are various ways that you can support your local cinema – including corporate sponsorship opportunities or becoming a Friend of the Cinema. Click here for more information. The Design Mill for designing the Going Digital and current Saffron Screen logos, the current bi-monthly film programme and our Arts on Screen programme. For Christmas gift ideas, click here.